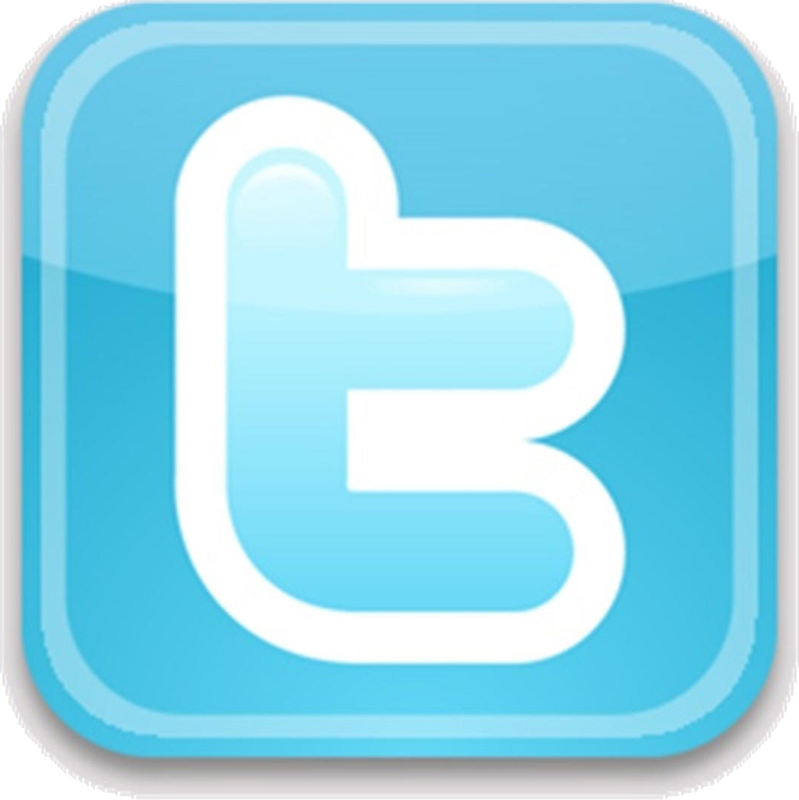 Thank you for your interest in the Concordia Summit. Registration is closed. Tune in live on September 18th & 19th at politico.com/live. 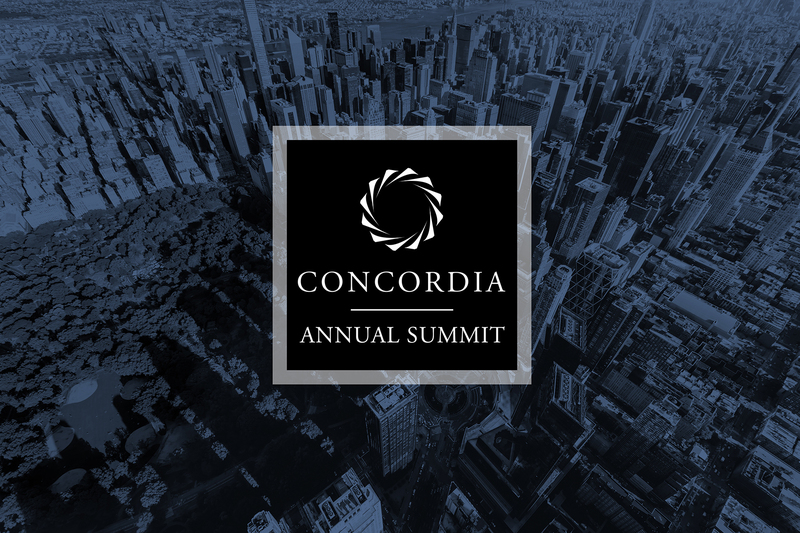 For more information on the Concordia Summit and to view the full agenda please click here.